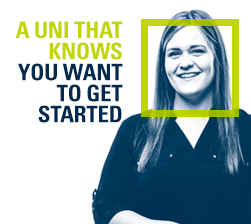 There's a wide range of learning support available at CQUniversity. 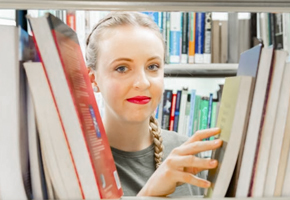 On this page, we’ll introduce you to services including the Academic Learning Centre, the CQUni Library, Get Optimistic About Learning (GOAL), and much more. 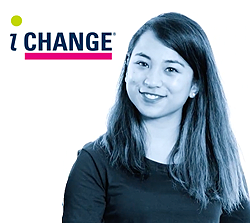 The ALC is a 'one-stop-shop' for information, advice and resources to assist you with many of the requirements of study at CQUniversity in academic communication, mathematics and statistics, science, and computing. The centre provides assistance on a range of academic issues on-campus and online via email and Zoom. We offer generic group sessions, course-specific workshops, individual appointments, drop-in centres, print and online resources, and online support. Studiosity is an after-hours academic support service that can be found under the Support block in your online Moodle unit. The service is available for undergraduate, postgraduate, research, and TAFE students. 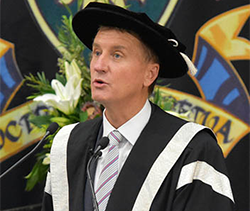 CQUniversity Library is responsible for the delivery of library and scholarly information services to the CQUniversity community. Our mission is “empowering learning, teaching and research”. PASS facilitates structured group study sessions aimed at units which have been identified as historically challenging for students. Sessions are facilitated by PASS Leaders, students who have recently received excellent grades in the unit and have undergone nationally accredited training. PASS Provides weekly, out of class, informal sessions for PASS supported units either on-campus or online. CQUniversity is dedicated to supporting our students along the self-guided journey that is university study. We've put together our Get Optimistic About Learning program to provide you with tools, tips and inspiration to help you overcome obstacles and meet your full potential. theDesk gives you FREE access to modules, quizzes and tools to help with everyday issues and common study problems. To register, all you need to do is head to theDesk homepage and fill out the registration information to obtain your personal login and get started. Read about relaxation, learn how to manage anxiety and complete a module on managing time and setting goals. There are even modules that cover general health and lifestyle topics. This is a short compulsory questionnaire that commencing undergraduate students complete to identify resources and support that can assist them in meeting their learning goals. It is recommended that all new students complete this survey so that we can be proactive in personalising assistance to suit individual needs.